On 7 November, in Kyiv, UHHRU Press-Conference “Ukrainian court practice of protection of the clients living with HIV/AIDS: successes, problems and practical advice” took place. Advocates and lawyers of Ukrainian Helsinki Human Rights Union shared the experience of judicial protection of especially vulnerable group of population – clients living with HIV/AIDS. 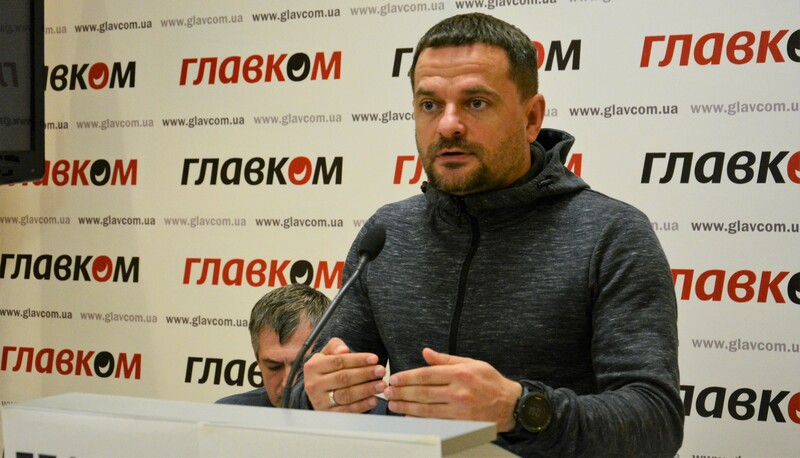 The UHHRU’s partners in this area, All-Ukrainian Network of People Living with HIV/AIDS, was represented by Dmytro Shambei, Head of the Network’s Coordination Council. Dmytro Shambei, Head of the Network’s Coordination Council. The lawyer of UHHRU Strategic Litigation Center Yevgen Chekaryov told about successful experience of the Union in protection of the rights of the drivers with HIV, receiving antiretroviral therapy (ART). Such people can become victims of unlawful administrative responsibility. “People, receiving ART, sometimes, get positive drug intoxication results in the process of examination. Such cases are widespread, and thus, it is necessary to solve this problem”, – stated the lawyer. 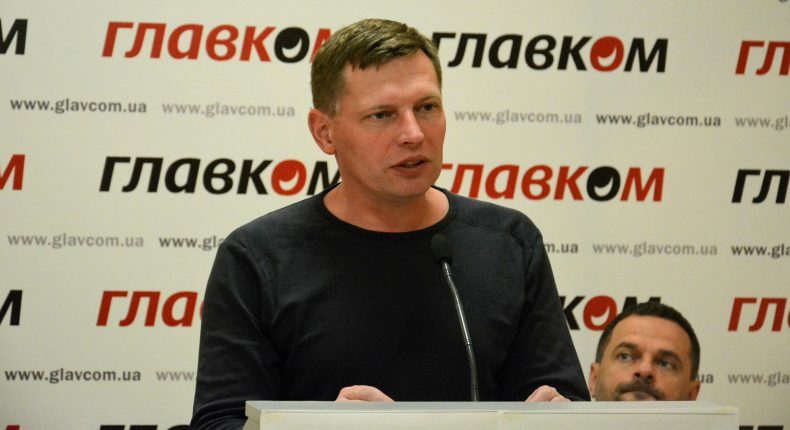 He also described in detail the successful UHHRU case in Donetsk oblast, in which legal help was provided to the client in the appeal of the court ruling. The woman could not prove to the police and the doctors that she did not take marihuana, but was just receiving ART, containing Efavirenz. According to the instruction, Efavirenz could give false positive result for cannabinoids in urine. The first instance court ruling, according to which the woman was found guilty for driving in the condition of drug intoxication, and correspondingly – she was inflicted a fine in the amount of UAH 10,000, – was reversed by the appeal, prepared together with UHHRU lawyers. Yevgen Chekaryov, The lawyer of UHHRU Strategic Litigation Center. 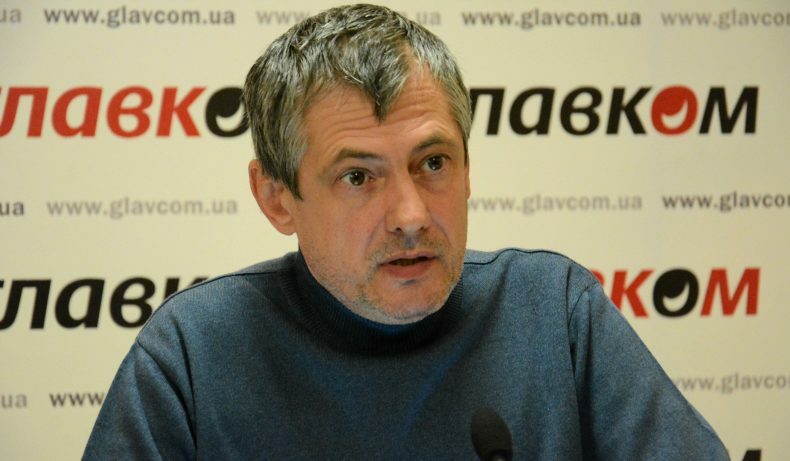 Igor Skalko, UHHRU advocate in Mykolayv, is dealing with similar cases from 2005. He told how the regulations worked in the situations, when detained suspects, receiving, for example, ART, were sent for the check in relation to the accusation. “Those regulations, as of today, as a matter of fact are discriminatory, – the advocate states. – Meaning that people, undergoing the check, are not properly protected from the possible willfulness of, for example, doctors. If a doctor would like to state a person was “intoxicated” – he will do so, if needed”. According to Igor Skalko, it is very difficult to find the legislative tool, which would allow “to fight” against such accusation. The advocate mentioned, that a lot of people living with HIV and undergoing special therapy were in the sights of the law enforcement bodies. The data on many of them, for example, those who were drug addicts, is contained in the semi-legal databases, with the help of which such people are arrested near the places, where they receive substitution treatment. 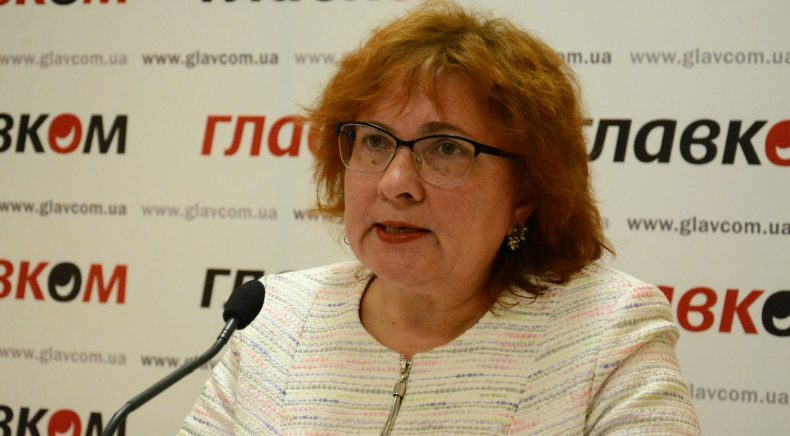 Coordinator of the UHHRU network of public reception offices, Natalia Kozarenko reminded, that people living with HIV, and related to them vulnerable groups, can receive free legal support in 10 cities of Ukraine. The expert told about wide spectrum of directions, in which the Union worked with people living with HIV. For the moment, the Union has received about 1,200 applications from all over Ukraine. The problems with which the UHHRU lawyers work include: family law, receiving of the documents – passportization, receiving of the certificates, social benefits; adoption, protection of the rights of people to medical help in prisons. Also, recently, with the help of UHHRU experts, the first special project on the human rights of people living with HIV “Know you rights!” was launched. The special project is implemented under the project of HealthLink: “Accelerating Ukraine’s Efforts to End HIV” with the support of U.S. Agency for International Development (USAID). Natalia Kazarenko mentioned that the video course contained basic information necessary for protection of own rights. The course can be found at YouTube.